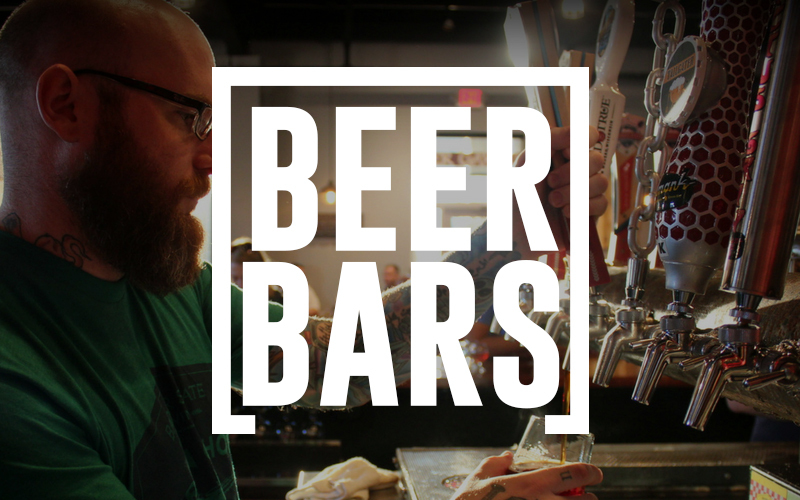 Among the nation’s many great craft breweries, brewpubs and beer bars, this trio excels at beer-making and at delivering an experience that’s worth a trip. 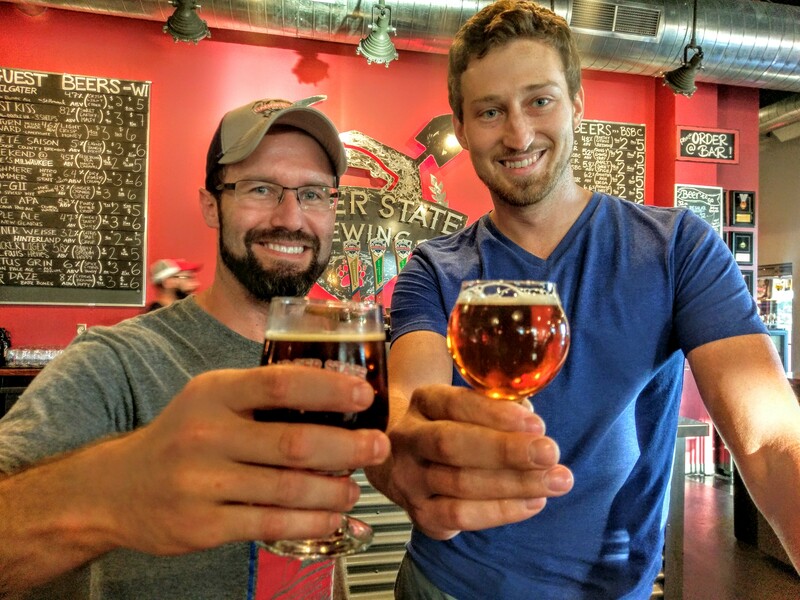 There is no doubt about it: The boom of breweries, brewpubs and bars specializing in serving craft beers on draft, in cans and bottles is in full effect throughout the nation. Innovative concepts, stunning décor, themed fare, and untapped locations are just some of the ways producers stand out in the competitive field. Here are three extraordinary tap-pullers who take pride in both beer selection and customer experience. A beer lover’s dream realized: This brewery comes complete with bedrooms above to rent out for as long as you like! 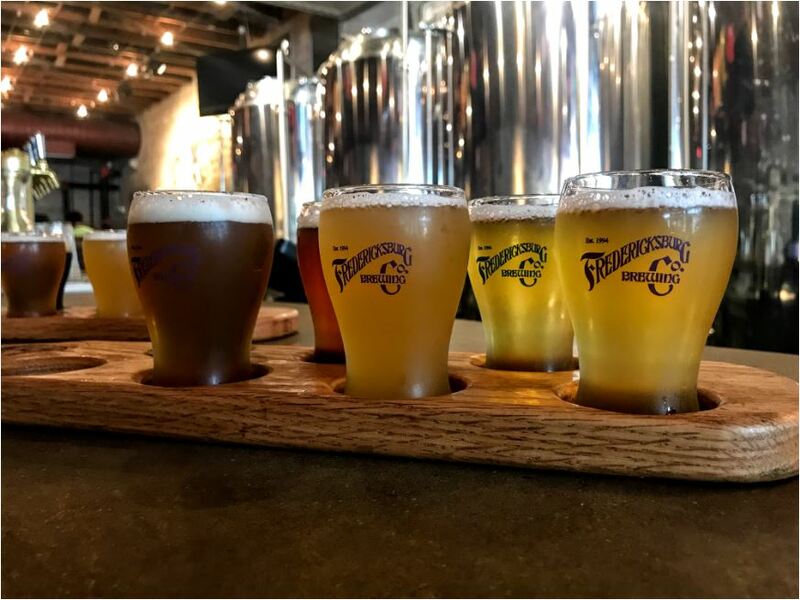 The charming town of Fredericksburg, Texas, boasts the oldest brewpub and beer garden—er…biergarten—in the state, and it proudly embraces the town’s influence of German immigrants. The brewery is coupled with 11 charming bedrooms, each of which offers a private bathroom, cable television, and individual theme. (The “Admiral’s Quarters,” the “Vineyard,” and “Cowboy” are just a few of the options.) Simply walk into the brewery adorned with copper tanks, book an overnight guestroom, grab the wooden tokens you’ll get for a free pint during each night of your stay, order any of the award-winning brews, chat with the friendly locals, order the popular Uberbacken Schweineschnitzel seasoned porkchop, and then retire directly one floor up. This building was erected in the late 1890s, but the concept feels fresh whether you reserve a night or three. This place is located right on the town’s Main Street, so an eclectic row of boutique shops, eateries, clothing stores, and other watering holes will keep you entertained. A visit to the bistro-art gallery-retail complex called Vaudeville and throwback ice cream parlor called Clear River Ice Cream, Bakery & Deli are strong recommendations; you could spend hours at both. 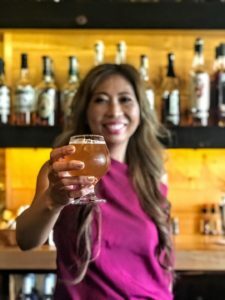 Besides brewing his own beer on site, brewmaster and owner Andy Tan makes sure his Hopstix brewpub creates its own lane in Atlanta, Georgia’s increasingly popular beer scene. To back up its crafty name, this pub showcases garbed chefs in an open kitchen who prepare fresh sushi on site; the majority of menu items reflect Tan’s Indonesian homeland with bites like King Crab Fried Rice, ramen, Poké bowls and skewers of super-fresh meats over flaming Robata grills among the gourmet selections. The impressive list of beers made in-house—including the Rice & Shine lager brewed with Jasmine rice and the Kung Fu Hops IPA series complemented with expert-selected brews from nearby local breweries—have earned Hopstix the title “2nd best brewpub” in the nation according to USA Today’s 10 Best annual poll. What can be better than tailgating just a few minutes away from one of the NFL’s most historic stadiums in the world? Badger State Brewing Company is Lambeau Field District’s first microbrewery, beer garden, tap room and event space and Green Bay Packer fans flock here whether it’s gameday or just another day to enjoy what this brewery does best, which is pour more than 24 of its own concoctions alongside selections sourced solely from Wisconsin from the taps. After expanding in 2016, Badger State’s eye-popping murals, industrial-chic décor, leather couches, and celebrated “Pilot Series” featuring experimental cold ones complete one of the most festive spots throughout “Titletown.” There’s a BYOF (Bring Your Own Food) policy, too, so no one can complain about what’s on their fork. Growlers and “crowlers” are also for sale alongside traditional 12-ounce cans, so stock your trunk with these award-winning ales and lagers. This place is simply a good time with personable folks running it. Dennis Malcolm Byron, a.k.a. 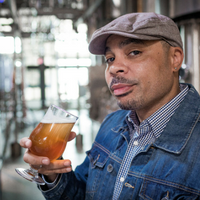 Ale Sharpton, is an award-winning lifestyle journalist and beer authority who passionately travels the globe to cover life’s greatest pleasures.